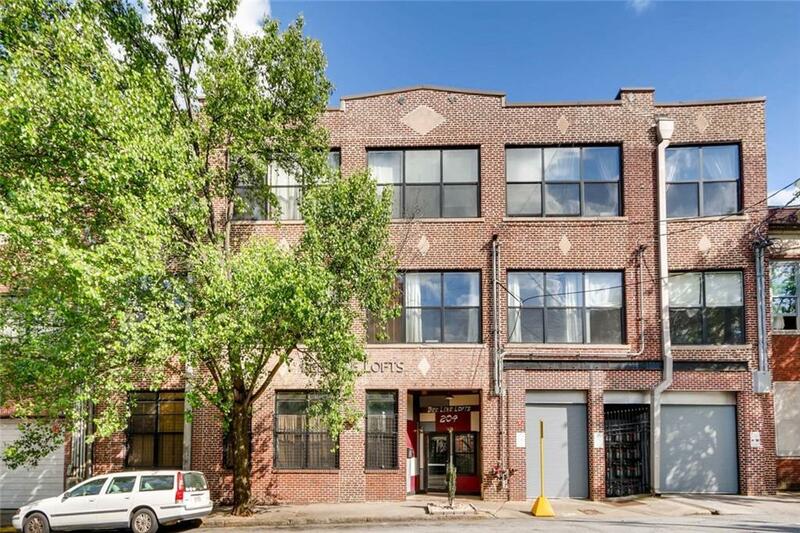 Combine a lofts charm with generous, flexible space in this top-floor unit in downtowns bustling Castleberry Hill historic district. 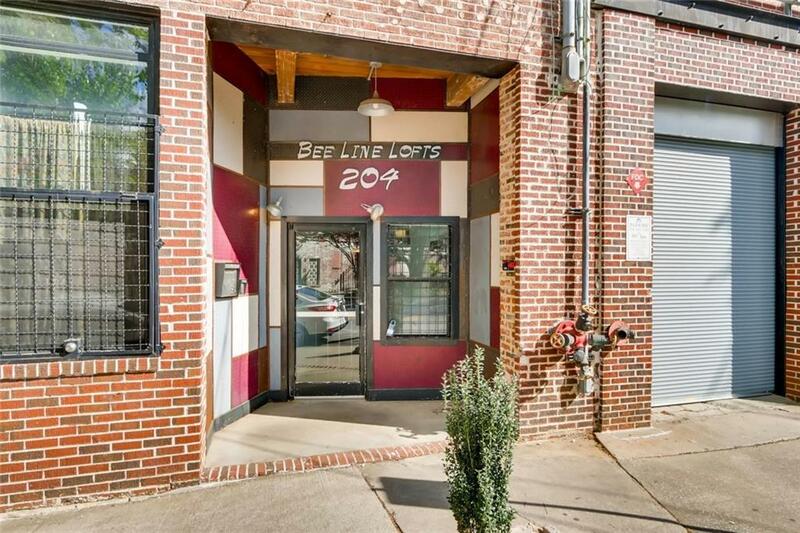 This 2-bedroom unit in Bee Line Lofts sports modern features and historic aesthetic, from polished concrete floors, up exposed-brick walls, to a 15-foot ceiling and up to a rooftop deck above. 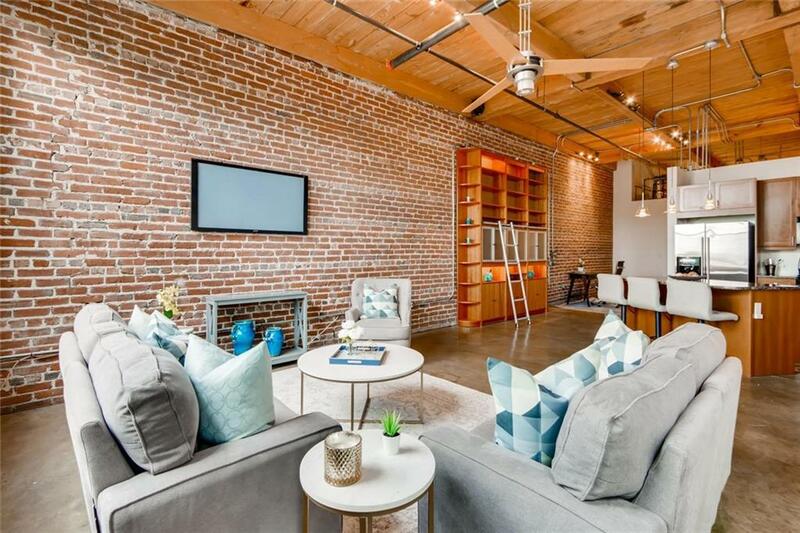 Theres room for a small office. The bath features separate shower and soaking tub. 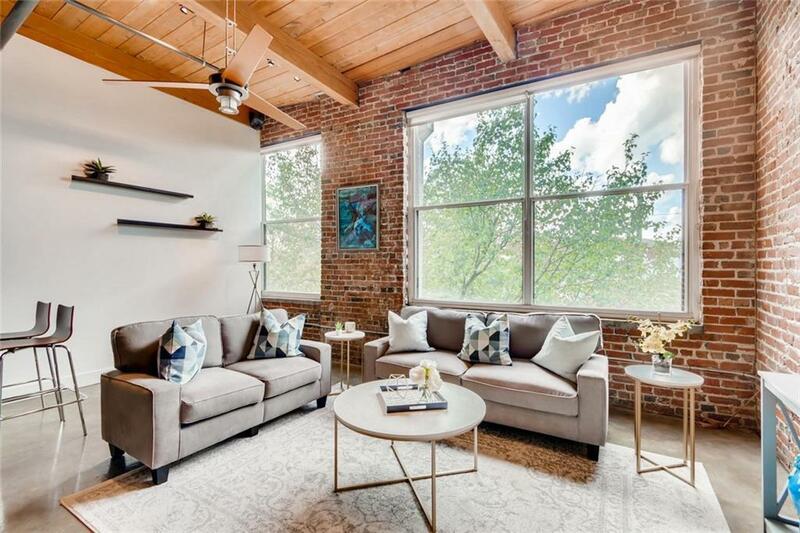 Enjoy views of the downtown skyline and Mercedes-Benz Stadium, or walk out to all the nearby parks, festivals, food and Marta stops of downtown Atlanta.